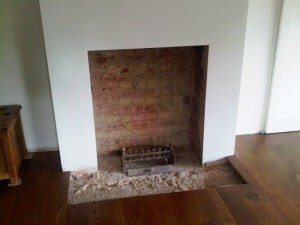 This installation of a Bolection limestone fire surround took place in a beautiful property in Lurgershall, Surrey. The client had just finished a superb extension onto her fabulous Surrey house, and requested The Billington Partnership to install a new fireplace in the living room area. The client chose a very elegant and simple Bolection limestone fireplace from Chesney’s. 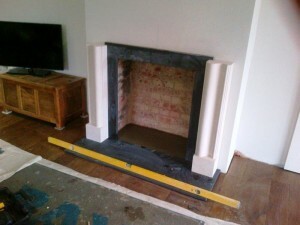 In addition, we fitted slate slips and a slate hearth to finish off the fireplace. 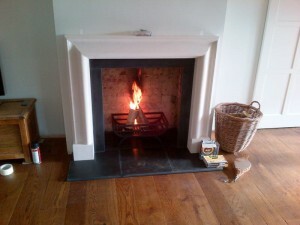 Also, the client selected the Morris fire basket from Chesney’s. Finally, the installation was very successful and the client was extremely happy with the result. 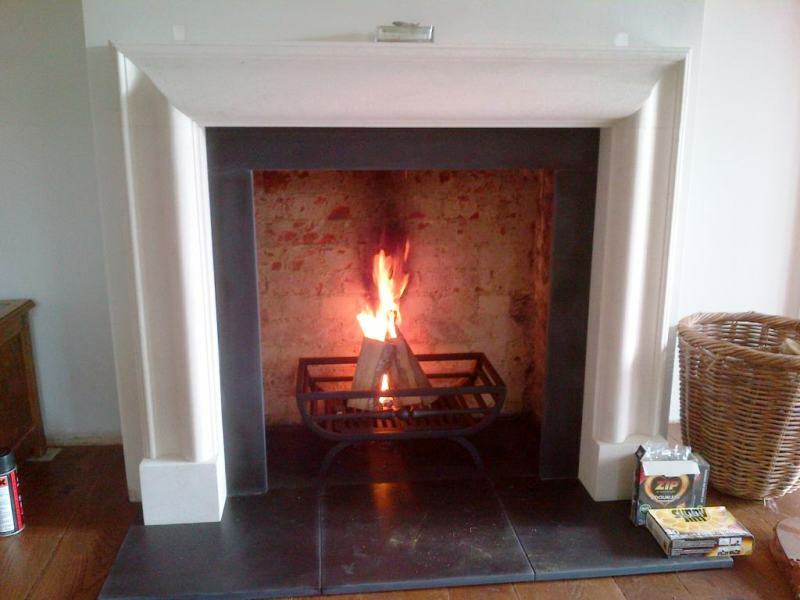 If you are thinking of installing a fireplace, contact The Billington Partnership for advice on choosing the best fireplace for your home.